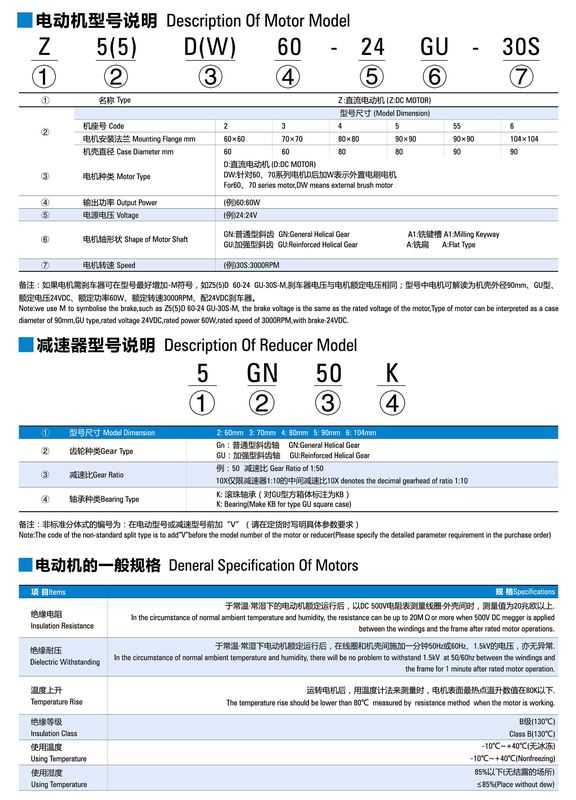 The TQG miniature motor-driven closed transmission reduction gear (also called micro-deceleration motor), is used to reduce the speed and increase the torque to meet the needs of the mechanical equipment. 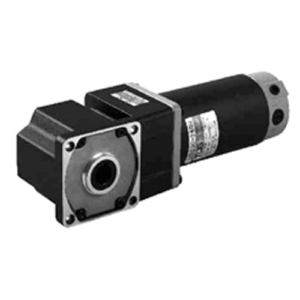 The DC gear motor consists of a square gearbox and a cylindrical motor which is featured with steel shell and high quality copper coil to ensure the superior performance and long service life. 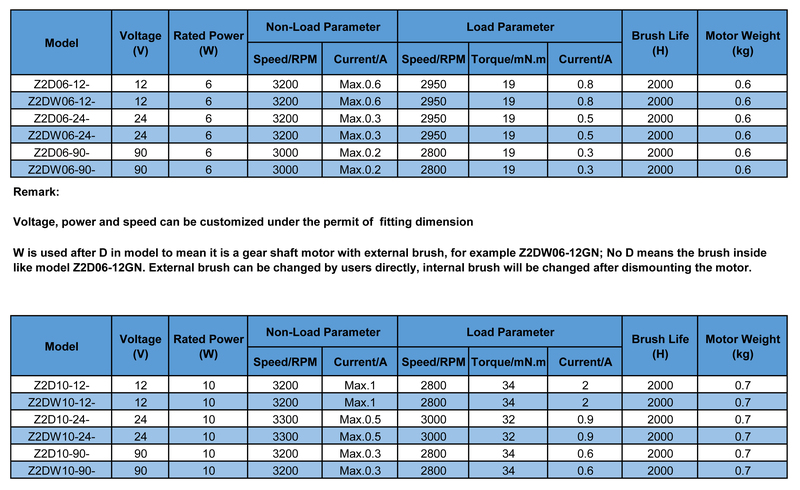 DC gear motor can achieve positive and negative rotation simply by switching positive and negative poles. 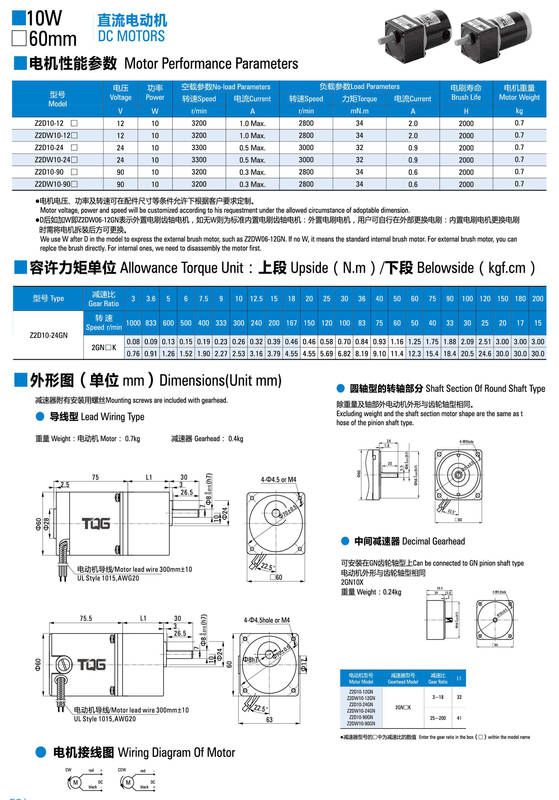 The TQG DC motor adopts high quality segment steel material to make steel cast iron box and the gear surface was treated by high frequency heat. Using high-quality copper coil and was tested by SKTto achieve fast heat dissipation and ensure long service life. Both ends are equipped with ball bearings so that the friction is small and the friction generated temperature is low in order to improve service life. With all ball bearings and high-precision alloy steel gears in order to increase the rotational torque of the motor. 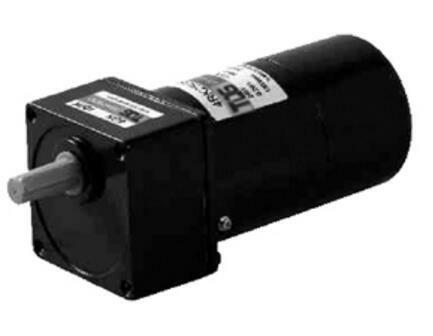 The DC motor is small in size, light in weight by using motor bracke. 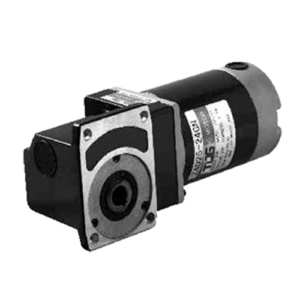 Gear motors are manufactured with international technical requirements and have a high technological content. After precision processing to ensure positioning accuracy and fully guarantee the quality of the product.The TQG DC motorscan achieve stepless speed regulation with triple protection. 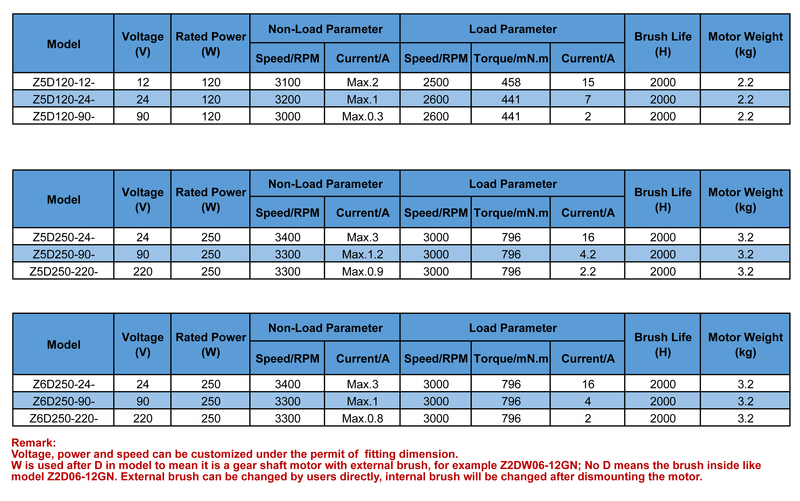 The TQG DC motors can achieve stepless speed regulation with triple protection. Start protection: Start the machine slowly to reduce the damage to the equipment to improve its service life. Over-current protection: The built-in circuit will be automatically disconnected when the current is too high due to overload, short-circuit or motor stalled. Reverse polarity protection: The motor will not be burned when the cable is connected wrongly. Just adjust the wiring to work normally. 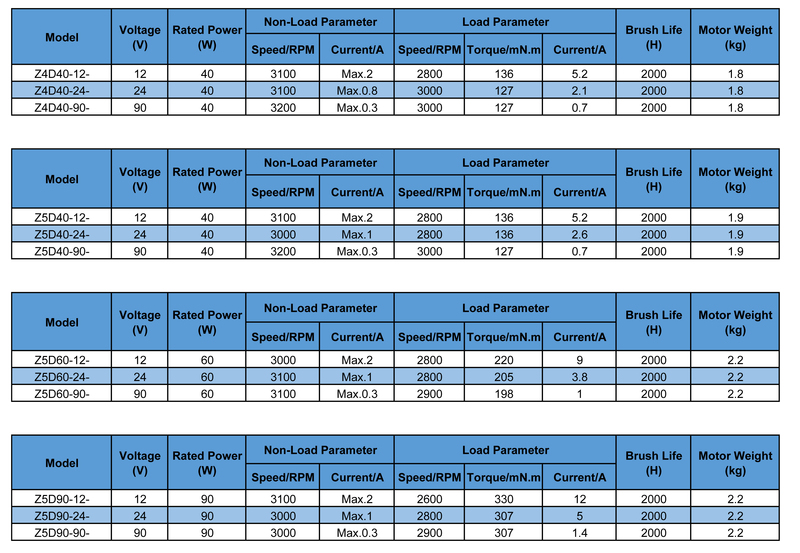 Various rotation speeds: With high and low rotation speedsand appropriate rotation speed could be chosen according to the demand. The slower the speed, the greater the torque. Constant temperature: The temperature is 50 degrees when the motor is running for 4 hours, and it is kept at a constant temperature and no longer rises. 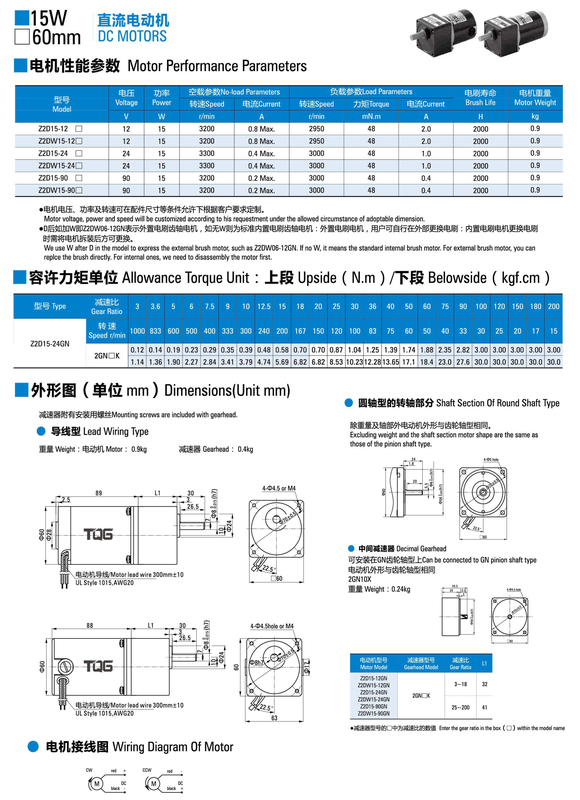 Space-saving, reliable and durable, with high overload capacity. 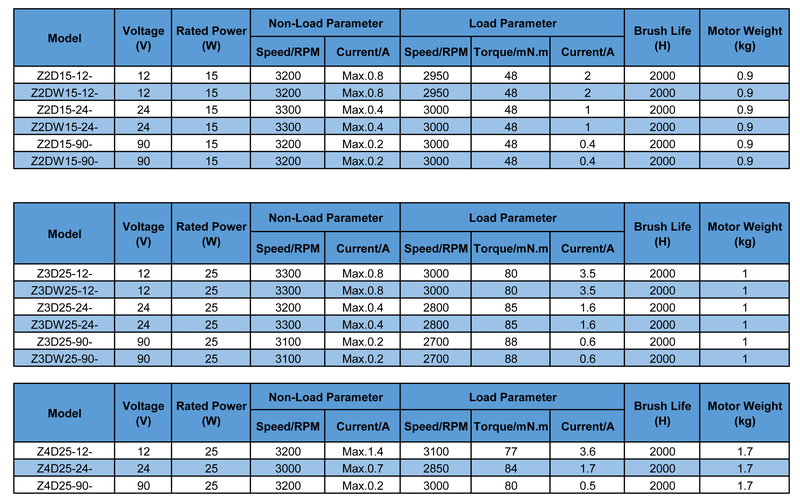 The TQG DC motors has superior performanceand the efficiency of reducer is up to 95%. 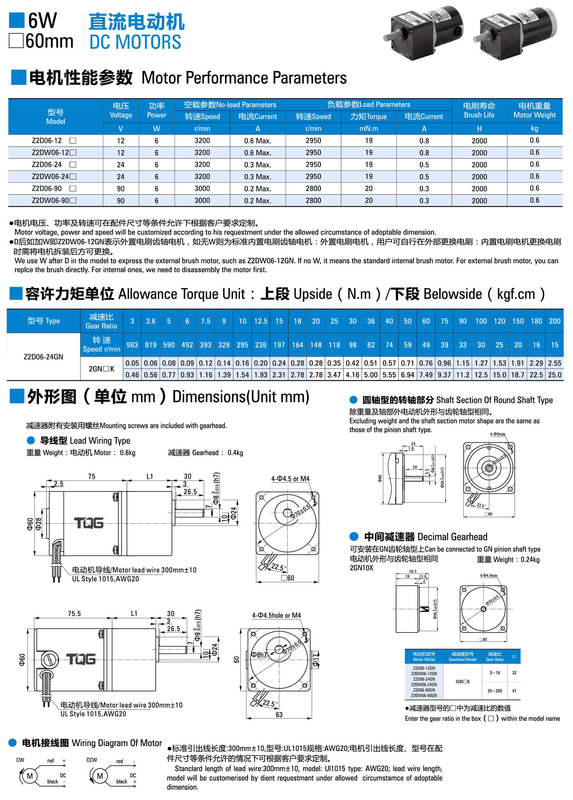 The TQG DC gear motors are mainly used in various types of low-speed operation machinery, conveying machinery, lifting machinery, packaging machinery, food machinery, textile machinery, printing machinery, paper machinery, paper making machinery, semiconductor manufacturing equipment, optical related machinery, medical machinery, sports machinery, wire and cable manufacturing machinery, wood processing machinery, metal processing machinery, hot melt adhesive machines, communications equipment, financial professional equipment, etc.